There does seem to be a lot of hate here on earth so I thought I'd print something that dates back to 1904. You may well have read something similar, but I wonder why mankind still has hatred when we've known the outcome of this for such a long time. Basically, Jesus was right when he said we should love our neighbours - whoever they are. Anyway, the following was given in a lecture in 1904 by Richard Ingalese. "Every moment of our lives we are changing our bodies and we are making them better or worse by our thoughts. We are also creating our environment, liberating or enslaving ourselves, according to the quality of our thoughts and emotions. We create ties between ourselves and other souls through hating as much as through loving because whatever our minds dwell upon, that we draw to us. For example: If I think of you, immediately there is a vibration in the ether between you and me. If I continue to think of you, this vibration becomes intensified until a blue magnetic cord becomes established between us - a mental telegraph wire if you choose - over which my thoughts pass to you, and by which yours come to me. 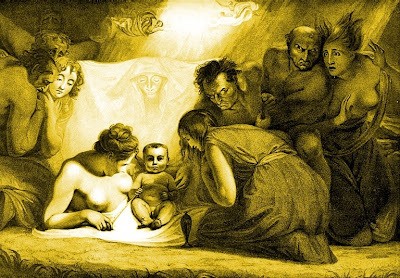 This connection is visible to the clairvoyant, but not to the physical eye, and can only be destroyed by disuse for a greater or shorter lapse of time according to its size and strength. As a spider spins his web from one point to another, so do men constantly spin thought webs connecting themselves for good or ill with persons or things. If you hate a person, you are continually sending hateful thoughts to that person and by so doing you keep a constant vibration of the ether between you. After a time this vibration becomes a real pathway for your thoughts to travel upon and binds you to the object of your hatred with a bond invisible yet stronger, and harder to break, than a band of steel. This is the reason groups of egos come back to earth and incarnate in families and communities. Those who love each other are drawn again and again into the closer relationships of life, not because 'blood is thicker than water' but because of the ties formed in past lives." Religions and organisations, which create hatred towards others, are a destructive force for evil, no matter who they claim their God to be. We should simply accept the wisdom that is within us and substitute love for hate. There is a 'Theory of the Will'. Axiom II states: To will evil, is to will death. A perverse will is a beginning of suicide. Axiom III states: To will good with violence, is to will evil, for violence produces disorder, and disorder produces evil. I see Axiom III as relevant to governments who believe they can produce a 'good' outcome by using violence. Think Iraq, Afghanistan and Libya. Any form of hate, even something which appears minor, is surely one of the emotions we have to try and overcome for the good of ourselves and for all of mankind. Don't you just hate hatred? Sorry! I have a work colleague who is always using the word hate. 'I hate doing this' 'I hate such and such' etc. Must get her to read your post, though she'll most likely hate it. On a serious note I do my best not to hate anything or anyone. I agree its an emotion to overcome. Interesting blog. I reached here from SU and your Cornwall post. I have subscribed. Angelina. Wow, all the way back to 1904! This material sounds so much like the law of attraction stuff. Fascinating post, Mike. Thanks all for the comments and thanks for subscribing Angelina. 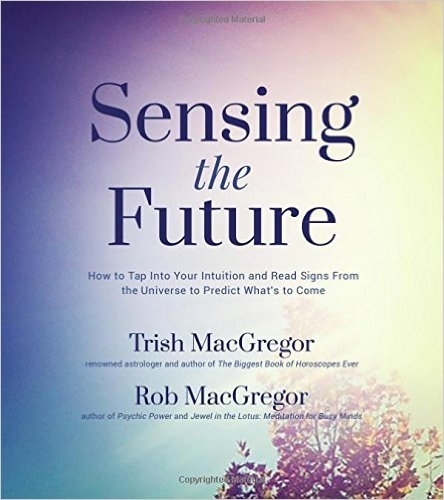 And Trish: I think the law of attraction is simply re-cycled from the past.